Pharmacy technicians help licensed pharmacists dispense prescription medication to customers or health professionals. 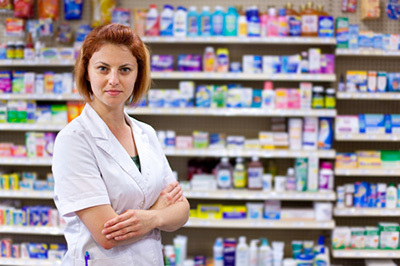 The majority of pharmacy technicians work in retail pharmacies and hospitals. The PHCC Pharmacy Technician program is a 25 credit hour 2-semester course sequence that begins in the fall semester and ends in the spring semester. The program cannot be taken out of sequence. Graduates receive a career studies certificate from PHCC and are eligible to apply to take the Virginia Pharmacy Technician examination. Interested students are encouraged to see an advisor in the nursing office for help with course registration.